We are very pleased to announce that at a meeting of the Cardiff council’s cabinet yesterday it was agreed that the island should remain open and operated by the authority until April 2015. Operational control will then be transferred to two unnamed national organisations which have been chosen as the preferred operator after the council sought expressions of interests. 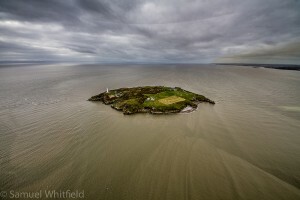 This is excellent news for Flat Holm and the Society will continue to support the work of Cardiff Council and the new organisations during the period of transition and beyond. Read the story about this in today’s Western Mail.